TRENTON – Attorney General Christopher S. Porrino and the Office of the Insurance Fraud Prosecutor (OIFP) announced on August 19th that a Hudson County man has pleaded guilty in a scheme to falsify an insurance claim on a used $139,000 Bentley he purchased with his parents and reported stolen after it was torched. 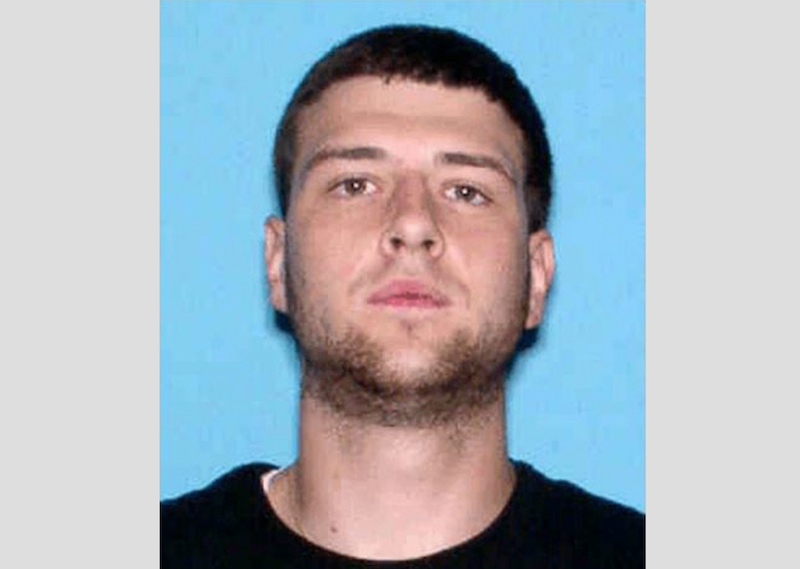 John Jarzabek, 27, of Harrison, pleaded guilty to second degree insurance fraud in a hearing before Judge Susan Steele in Bergen County Superior Court. As part of the plea agreement, the state will recommend a four year prison sentence when Jarzabek is sentenced on October 14. Jarzabek and his parents Chester Jarzabek, 63, and Anna Jarzabek, 62, were accused of conspiracy, insurance fraud, and other offenses for allegedly falsifying a car loan application to buy the pre-owned luxury vehicle. In pleading guilty this week, Jarzabek admitted to misrepresenting to an insurance company that the car had been stolen when it was not. Jarzabek and his parents purchased the Bentley from D.I.B. Leasing in Teterboro, a now-defunct dealership where Jarzabek worked. The trio were also accused of falsifying a car loan application and providing bogus documents to inflate their income to obtain financing for the luxury vehicle. A bookkeeper for D.I.B. Leasing, Michael Ricciardi, 54, of Wayne, previously pleaded guilty to third degree conspiracy for his role in the scheme. As part of his plea agreement, the state will recommend a three-year prison term when he is sentenced on October 7. The general manager of the dealership, Hector Marquez, 43, of Monroe previously pleaded guilty to second-degree insurance fraud for his part in the scheme. The state has agreed to recommend a seven-year prison term when he is sentenced on January 20, 2017. The charges against Chester Jarzabek and Anna Jarzabek are pending. Deputy Attorney General Colin J. Keiffer represented the state at the plea hearing. Detective Sergeant Jarek Pyrzanowski and detectives Kahlil McGrady, Kristi Procaccino, and Megan Flanagan coordinated they investigation with assistance from Assistant Section Chief Chris Runkle, and Analysts Theresa Worthington, and Terri Drumm. Acting Insurance Fraud Prosecutor Iu thanked the Moonachie Police Department, the Harrison Police Department, Analyst Sam Paden of the NJ Motor Vehicle Commission Investigations Unit, National Insurance Crime Bureau, and Plymouth Rock Assurance for assisting with this investigation.